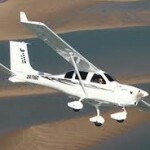 Loads of Water sports like – jet skiing, water skiing, sailing, sea kayaking etc. 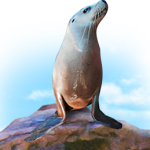 Discovering the Underwater World – Discover the ocean like never before, including seal shows and shark dives for the brave! 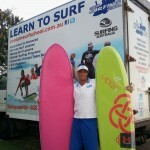 Epic Surfing – Awesome beaches for surfing for people of all ages. 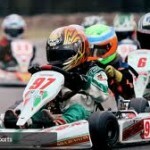 Big Kart Track for racing and having fun. Playing golf at the Pelican Waters Golf Course. 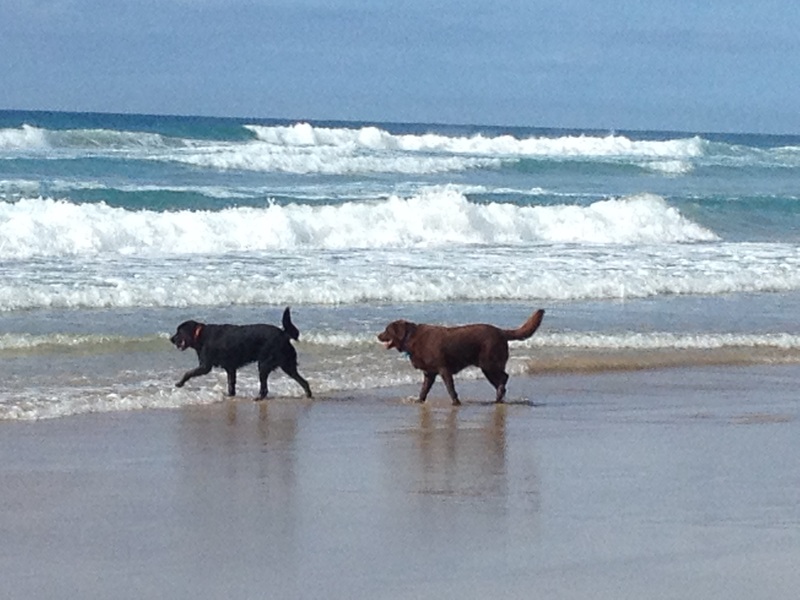 Having fun at The PGA Hyatt regency Coolum championship course. Playing golf at the Twin Waters golf course. 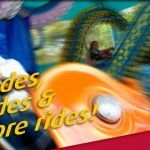 Car Hire from the – AussieBargainCarRentalsSunshineCoast. 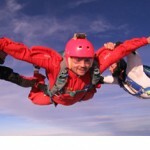 Sky Diving – Skydive Ramblers –The adventure of landing on the beach after a wonderful skydive. 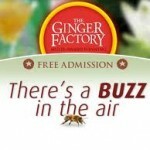 Ginger Factory – samples of the impressive range of ginger products or experience the Super Bee live bee show. 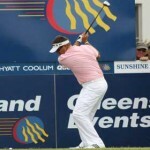 Playing Golf at – Greg Norman designed Pelican Waters Golf Course – Hyatt Coolum – Twin Waters. 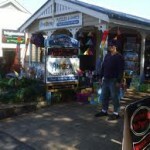 A visit to The MALENY Craft Village. Sunshine Coast Scuba Diving – Scuba Diving at the ex-HMAS Brisbane – enjoy the largest dive able wreck on Australia’s east coast or try diving Wolf Rock a refuge for the endangered Grey Nurse Shark and awesome pelagic activity. Get to witness QLD International Car Rally. 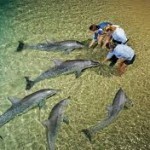 Enjoy Eco Tours & Cruises at different spots. 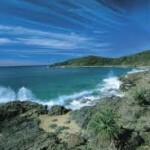 Oz Motorbike Tours provide excellent motorbike tours around the sunshine coast. 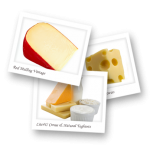 There are Restaurants & Cafes all around the coast – The Spirit House Restaurant andCookingSchool–Get a chance to learn the secrets and enjoy the flavors of genuine cuisine. A visit to the beautifulQueenslandAirMuseum. A visit to theMontvilleCraftVillage, “the picturesque hinterland village”. 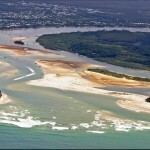 Sunshine Coast Cable Water sports & Barras Fishing. 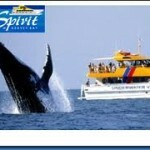 Fraser Island Adventure Tours are also a great way to have fun. Southern Cross Motor Cycle Tours are another adventure for the outdoor adventurers. A visit to the Flame Hill Vineyard atMontville(formerly Settlers Rise Winery). Take a tour along the Hinterland Wine Trail. 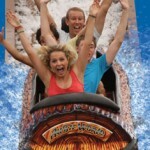 FLAXTON Winery would also turn out to be really fun. MALENY Mountain Winery is a great place to visit. Forest Glen Sanctuary is also a nice place to visit. Fishing for people of all ages – superb beach & game fishing. Aussie World – Home of the ETTAMOGAH Pub is a nice place to visit. 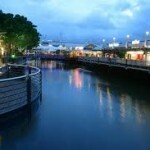 Lots ofArtGalleriesto visit – Take a drive along the Sunshine Coast Art trail. 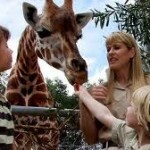 AustraliaZoo – BEERWAH – Visit the internationally famous Australia Zoo. You could also Participate or watch the MOOLOOLABA or NOOSA TRITHALON. There are a lot of beaches to visit. Big Pineapple – good for taking photos only. 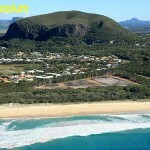 An adventurous Climb up toMt.Coolum(only minutes from the resort). ETTAMOGAH Pub is the best place to visit for pub lovers. 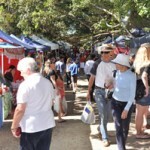 EUMUNDI Markets have over 600 stalls of arts, crafts and produce on display every Saturday and Wednesday. CORBOULD Park Race Course at CALOUNDRA is a great place to visit night races on a Friday night. 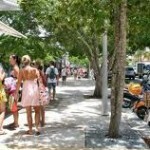 The food lovers can visit the NOOSA Farmers’ Market or do a cooking school at Spirit House YANDINA. 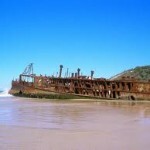 Four Wheel Driving Adventures – You can take a 4WD tour of the world heritage listed,FraserIslandor alongTEERWAHBeachto the wreck of the Cherry Venture. 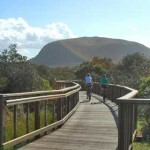 National Parks – NOOSA National Park – spectacular scenery, the beauty of Tea Tree Bay, great walks and the chance to see koalas in their natural environment – Enjoy The KONDALILLA Falls or any part of the 58km Great Walk of the Sunshine Coast. 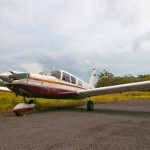 NOOSA Hinterland Tours will help you have a wonderful time. 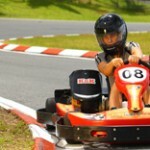 XPERIENCES – ProvideAustralia’s first SEGWAY X2 EcoToursand Corporate Team Events.